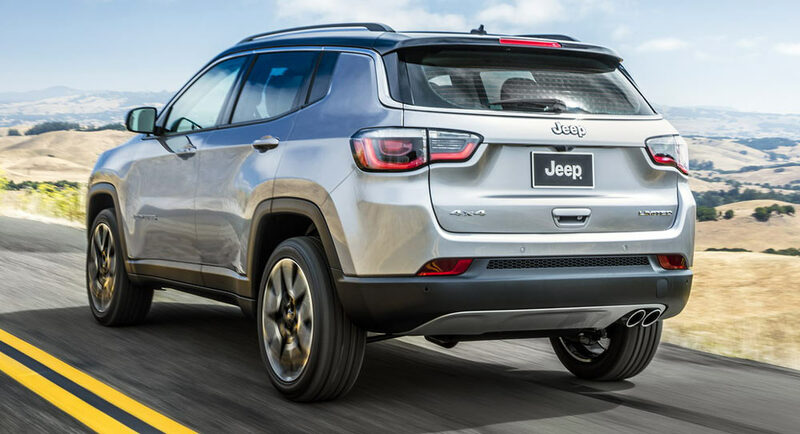 There's one new models of Jeep will be displayed at the Los Angeles Auto Show 2016, and reportedly will replace two models at a time, ie the 2017 Jeep Compass, which became the successor of the previous models of Compass and Patriot that has been discontinuous. 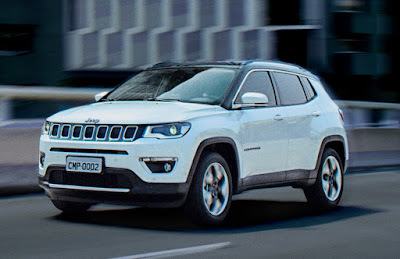 Before its first public debut, Jeep already released a few teaser images of these models. 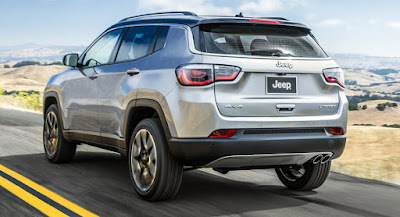 According to Jeep, the latest Compass will be the most compact and reliable SUV ever made. 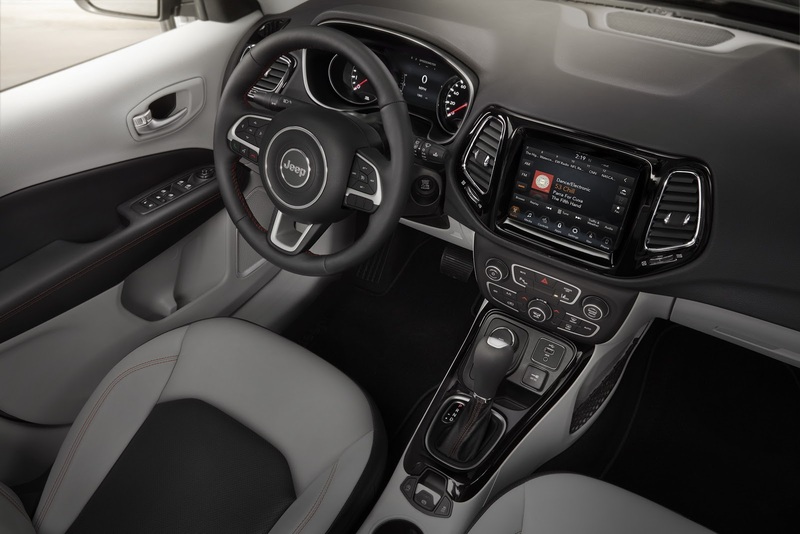 There's no information about the car's specification now, but the new Compass will be sold in 100 countries globally known has 17 powertrain options. For example, for the North America market, the possibility of engine option is a 2.4-liter Tigershark four-cylinder engine combined with the 9-speed automatic transmission system. The new 2017 Jeep Compass will be produced in Goiana, Brazil, initially the car will be on display at the New York Auto Show 2016, but postponed by Jeep and then be displayed in Los Angeles.